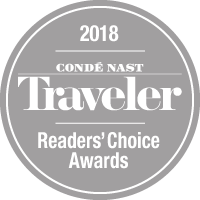 Here, a private 220-slip marina with state-of-the-art floating docks sits in the largest deep-water harbor in the Florida Keys, surrounding the hotel with a thriving community of traveling pups, marina water activities, eclectic boat owners, an artist co-op, and soon, an on-site distillery. Whether you’re bringing your boat or just want to rent one for a few days, we look forward to hearing from you. 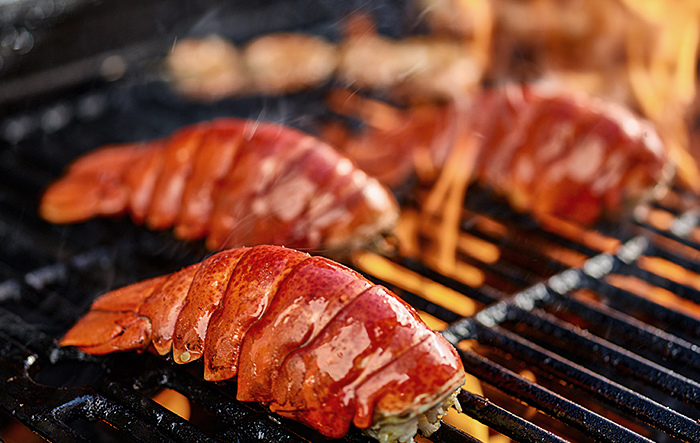 Reserve your slip for 3 or more nights at the state-of-the-art Stock Island Marina for lobster mini-season, and receive 25% off your stay for 3 or more nights at The Perry Hotel, plus, complimentary lobster tail preparation (up to 2) at Matt's Stock Island Kitchen & Bar. 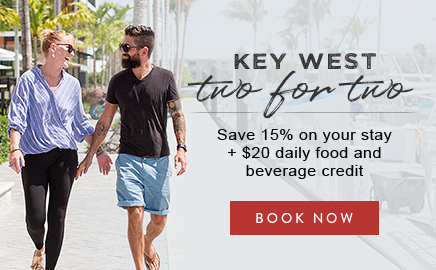 Enjoy luxurious accommodations and easy access to your boat from the award-winning Perry Hotel, featuring 2 onsite sea-to-table restaurants, shuttle to downtown Key West and more. To make a reservation, please complete the form below. 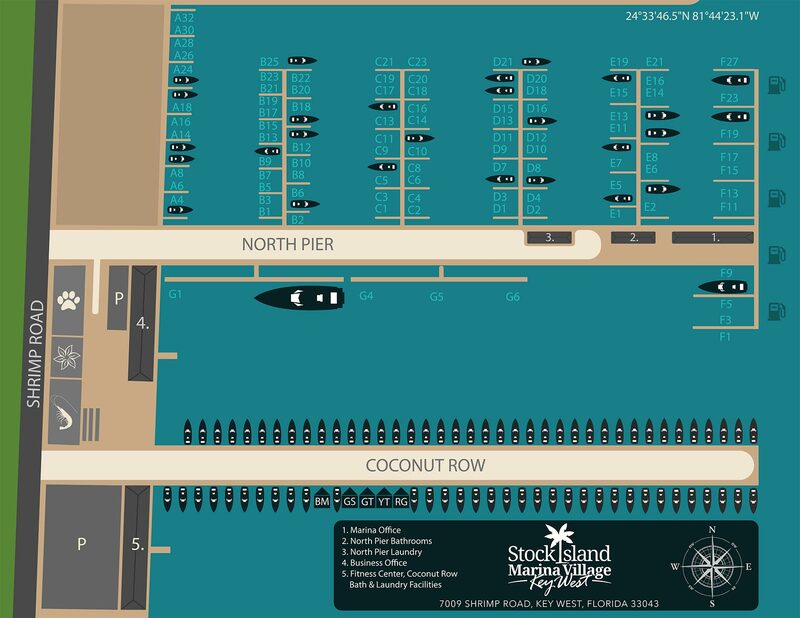 All dockage reservations at Stock Island Marina Village are processed through Dockwa.